Northern Railway Recruitment 2018.Northern Railway has released a notification for the recruitment of various vacancies of Delhi division in various departments namely Electrical general, electrical TRS, electrical TRD, Electrical CHG, Operation, mechanical C&W, Mechanical power, Civil, S&T, Commercial, personnel, account and medical.Check the eligiblity and notification prior to apply for the positions. Number of vacancies to be filled in Northern Railway is various. Applicants must be retired railway staff of the same category/ trade. Upper age limit for applicants is 64 years. 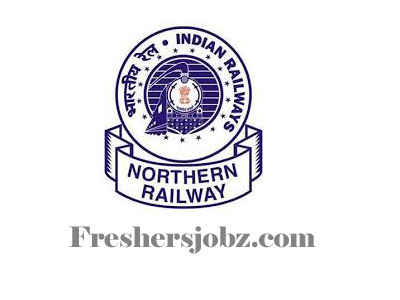 Applicants can apply for Northern Railway recruitment is through either online/offline mode. 12th October 2018 is the last date to submit applications. Through http://delhidivision.org/ candidates can apply or can download application form through below given link and send to below given address.